This is a true statement piece, with its infinite character and gorgeous composure. A unique take on the coffee table, this gorgeous semi-round shape of this table puts it at approximately 60cm in diameter and about 40cm in height. 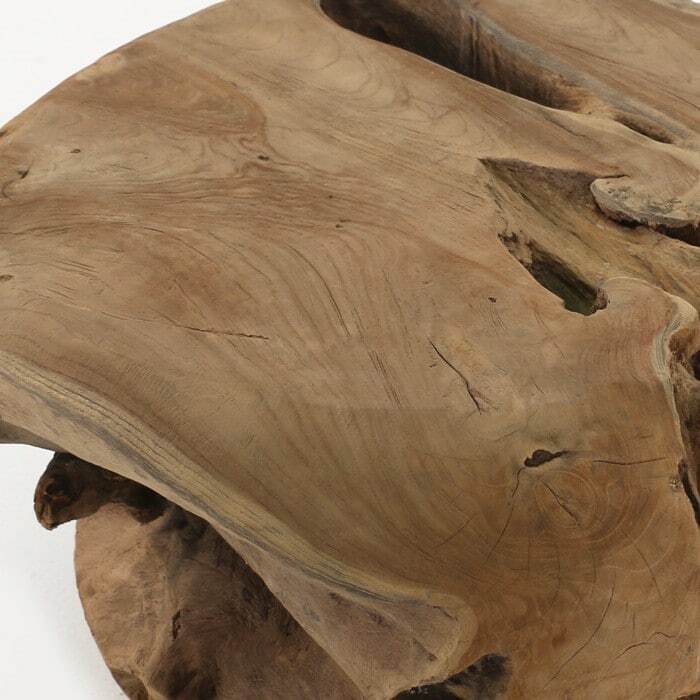 The one-of-a-kind and one-off nature of this coffee table makes each piece completely unique. The flattened top area is suitable for anything most coffee tables can accommodate. 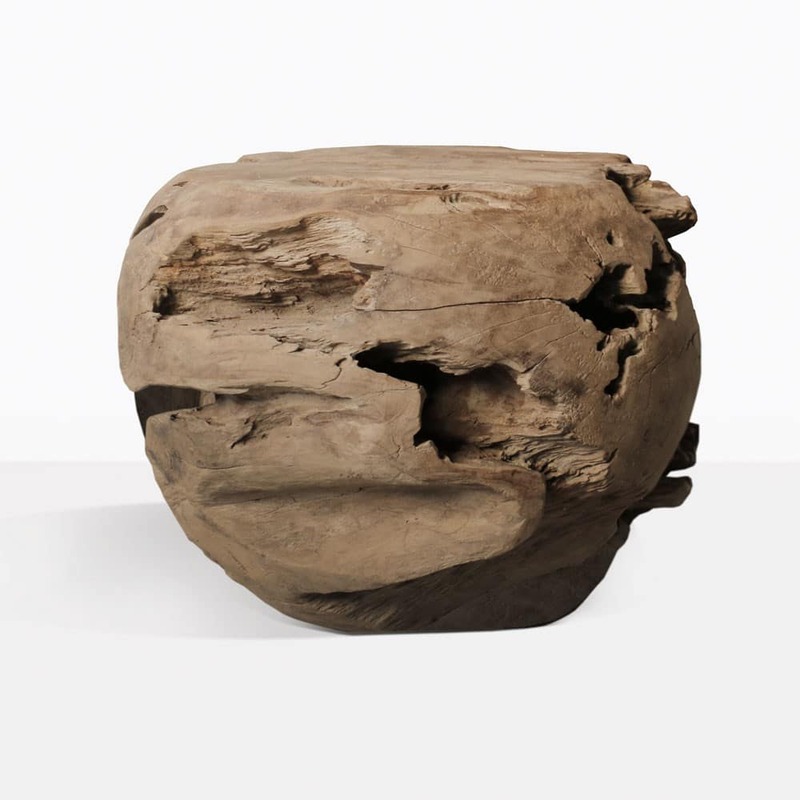 This coffee table will be mentioned and talked about for years to come. Please note that pieces are unique and different and each one will differ slightly in size.